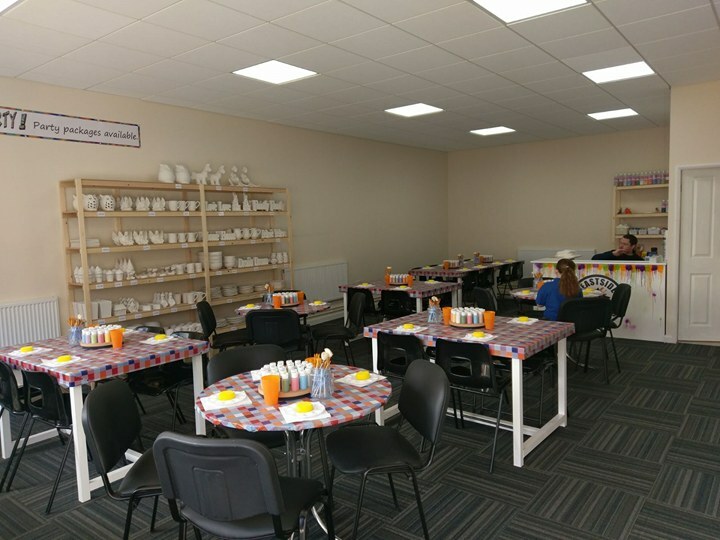 Eastside Ceramics Mablethorpe offers a fun filled and friendly arts and crafts experience for people of all ages, mixing great fun, along with a little education on how your masterpiece is created, this is an excellent activity to incorporate into your visit to Mablethorpe. 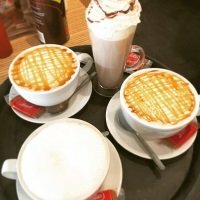 This unique activity can be found in the centre of town, and is only a very short distance off the main High Street, if you are unfamiliar with the area, I have pinned the location on a google map for you. Opening hours are Tuesday to Sunday 10am - 4pm. On arrival of your session you will be greeted by the owners Kallan and Chellsea, you then get to choose a pot from a wide range of styles that you would like to decorate to become your very own work of art. Each step in the process is explained to you, from the initial dusting down of the pot, to how to choose your colours and get the best results for your finished masterpiece. As we all know art can never be rushed, so from the choosing of your pot, to the final decorations being added, you can expect your session to last around 1 - 1.5 hours. When you've finished painting, you then leave your pot with Eastside Ceramics, they will place it in their kiln to finish off the process and let you know when your pottery is ready to collect. 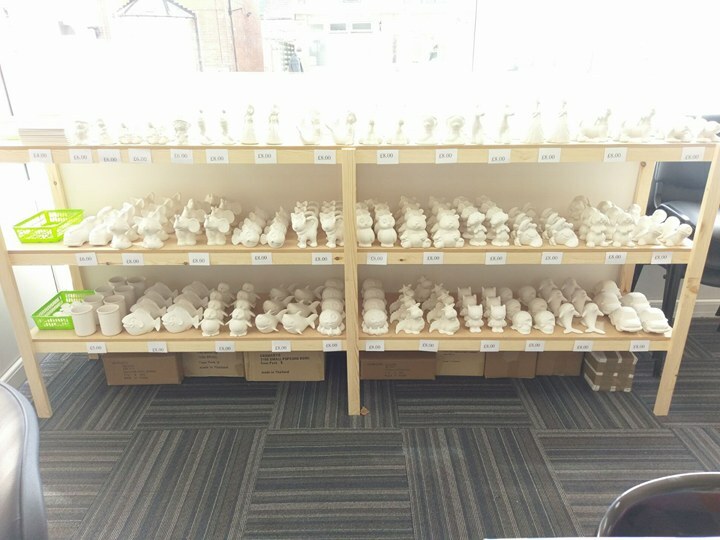 Your item may take 7 days to be ready for collection, but the team at Eastside Ceramics always aim to get your pottery ready for you as soon as possible. Items can be posted on to you address for an additional cost. MORE CHOICES! WHAT WILL YOU CHOOSE? 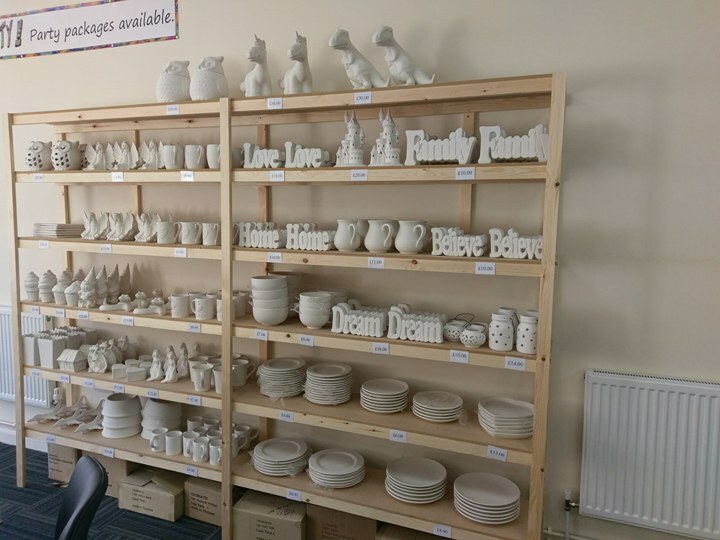 Prices will range for your pottery session depending on which items you choose, the pots are priced between £4 - £30, so you can enjoy a family visit here without having to break the bank. 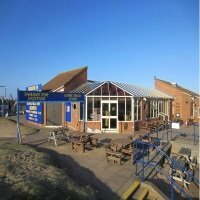 Walk ins are always welcome, but if you have a large group it would be advisable to book in advance, you can contact Eastside Ceramics Mablethorpe at the following telephone number - 07983 757482. 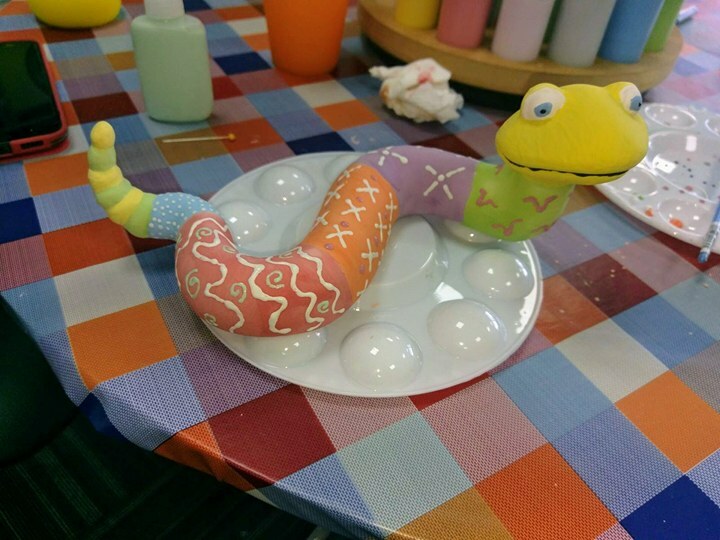 If you would like to have a party for your child and their friends, and give them all something fantastic to remember, Eastside Ceramics offer a great deal on party packages. Two packages are available, the first is £7.50 per person and includes the following. 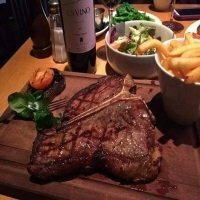 The second party package at £10 per person includes all of the 1st package as well as. 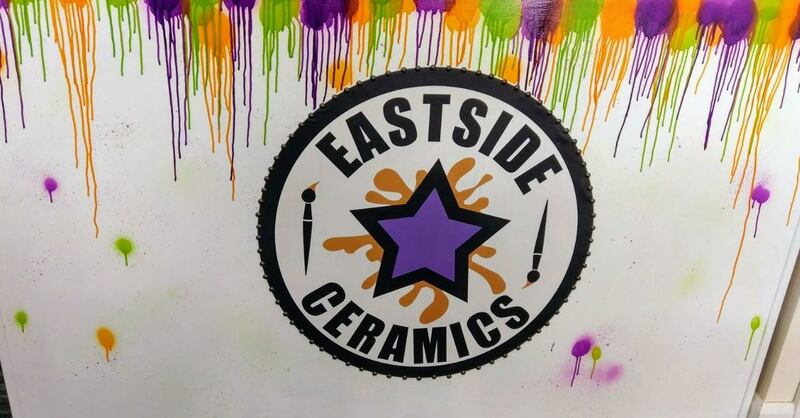 To check out some of the previous works of art from others, why not have a quick look at the facebook page for Eastside Ceramics. Click here for the link.